The overripe grapes, manually harvested in crates, are destemmed and placed in open vats, where fermentation begins with indigenous yeasts, without sulfur, and with frequent punching down. The must remains in contact with the skins for 26 days without temperature control. The must is then separated from the skins and placed in small wooden barrels of 500-600 liters and casks of 1500 liters to continue the fermentation. The aging on fine lees lasts 24 months during which the wine almost completes the malolactic fermentation. 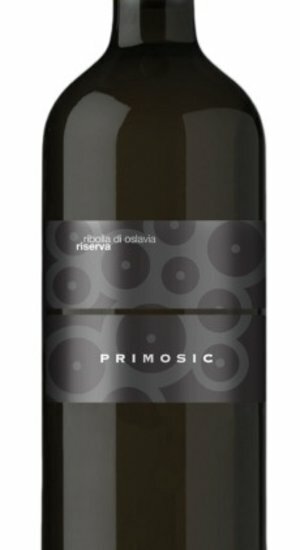 After bottling, which takes place without sterile filtration, the wine is aged in the bottle not less than 12 months.